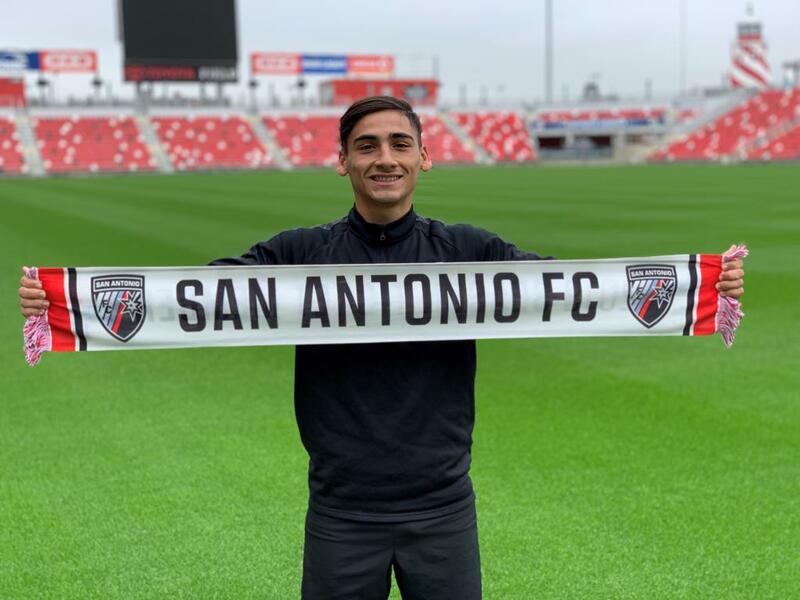 San Antonio FC signed midfielder Cristian Parano for the 2019 USL Championship season pending league and federation clearance, the club announced today. Per club policy, terms of the contract were not disclosed. The 19-year-old joins SAFC after making his professional debut during the 2018 season with Argentinian first-division side San Martin de San Juan. Prior to that, Parano spent four years in River Plate’s youth system from 2014-2018. The Argentina native originally joined an FC Barcelona academy affiliate in Buenos Aires at the age of nine, where he trained for two years before eventually joining River Plate. Parano becomes the second-youngest player (19) on the SAFC roster behind teammate Ethan Bryant, who is 17 years old.